Quartz countertops are made from a blend of 93% quartz and 7% polyester resin that is pressed into slabs using a vibrocompression vacuum process. The non-porous material is consistent in color and pattern and resistant to stain, scratches and bacteria. 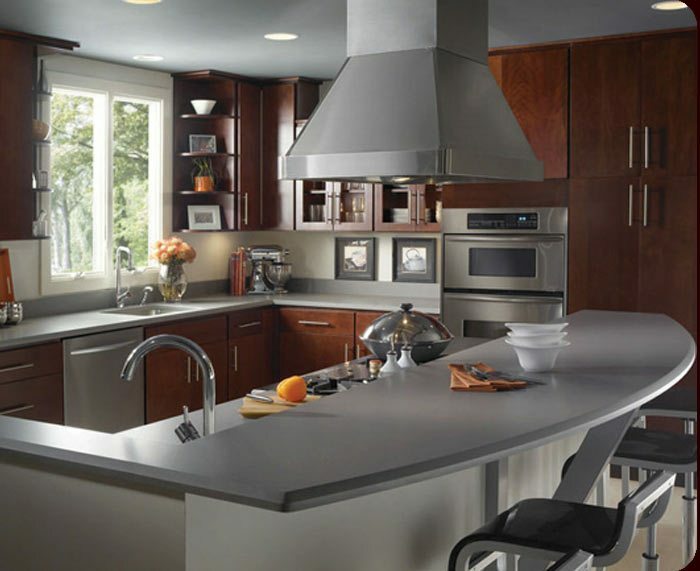 At Signature Cabinetry, we offer six brands of quartz: Zodiaq, LG Viatera, Color Quartz, MSI, Silestone, and Caesarstone. Care: Daily cleaning with mild soap & water is recommended. Avoid use of harsh chemicals. Quartz countertops are not required to be resealed.